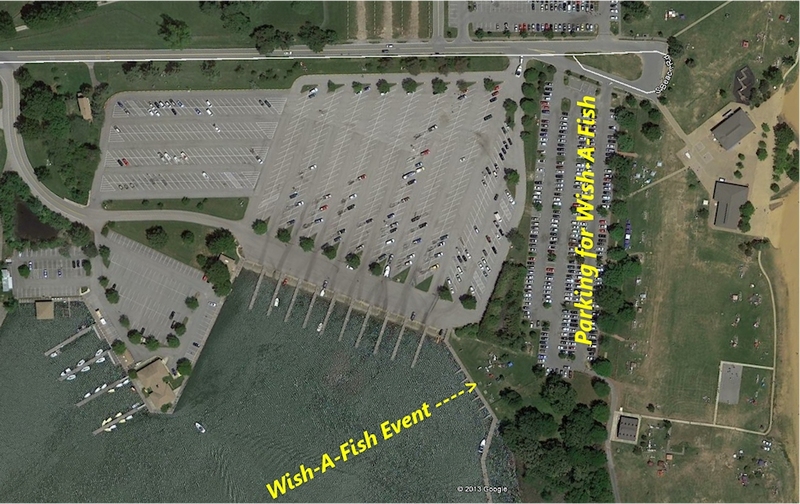 The Annapolis event consists of about 25 Wish-A-Fish Families. Each family will go out on a private boat with one of our Wish-A-Fish volunteer captains. 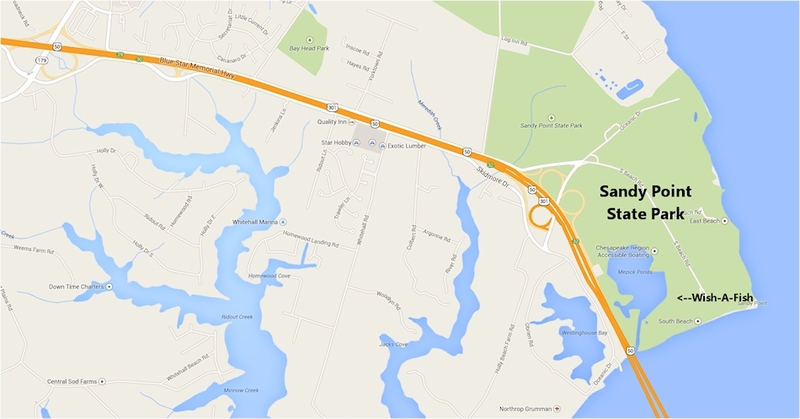 We will fish and see the sights around the Bay Bridge and Sandy Point Lighthouse area. Bring your Camera for lots of good pictures! (before the boat launch ramps. Wish-A-Fish Foundation, Inc. is a 501(c)(3) organization.